Master geek Dan O’Bannon has died. 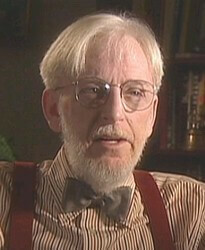 He was one of the great crafters of all things geeky, as the AICN article explains. He was most famously behind the original ALIEN movie, and a big HP Lovecraft fan.